A brand is more than just a logo; it’s a visualisation of an entire commercial image. 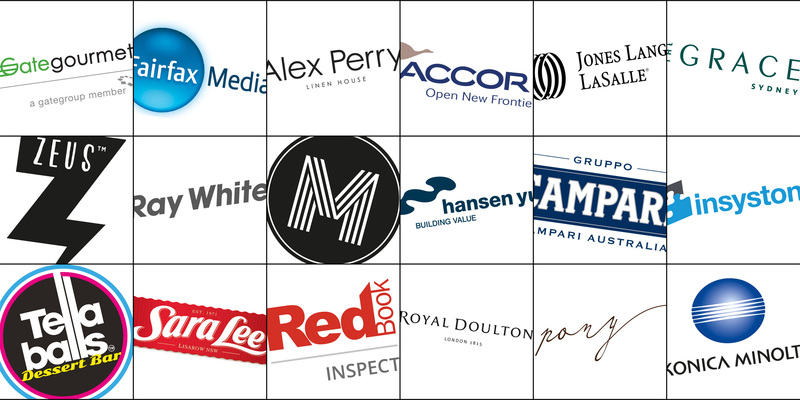 At Image Smart, we deliver brand solutions that satisfy our clients’ longevity as well as their evolution over time. As a unique commercial image building and branding agency, we add value to an organisation by offering design, print & photographic services. We specialise in branding, marketing & advertising. Our diversity enables us to assist our clients with starting up, revamping, or maintaining the best possible image for their business. Our clients are encouraged to utilise our services for new logo designs, corporate stationery, advertising, promotional items, photography, direct marketing, point of sale, signage, as well as entire office fit-outs. Choose Image Smart and you’re sure to leave a smart impression.